"Two tourists from France have been found dead after hiking in New Mexico's White Sands National Monument, but a young boy was rescued, authorities said Thursday. The child was found alive and treated for heat exposure Tuesday when the daytime temperature at the monument was 101 degrees Fahrenheit (38.33 Celsius), park rangers said. Authorities didn't immediately release the names and ages of the three, their hometown in France or their relationship to one another. Park rangers were on patrol about 1 ½ miles from the Alkali Flat trail-head when they found the woman's body about 5:30 p.m. Tuesday. They said the dead man and surviving child were located about half an hour later by monument and Alamogordo emergency personnel. The deaths are being investigated by the Otero County Sheriff's Office in New Mexico. French authorities have been notified and are assisting in the case. 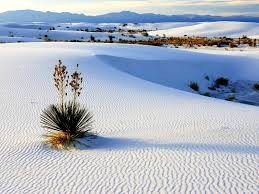 The White Sands National Monument, located about 16 miles (25.75 kilometers) southwest of Alamogordo, is known for its white sand dunes composed of gypsum crystals. Authorities recommend that visitors to the monument only take summer hikes in the early morning or early evening when the temperature is a bit cooler because there is no shade or water along any of the trails." "I am not trying to belittle the dead, but this was just too avoidable. The average human needs about one ounce of water for every two pounds of body weight, just for an average day. If you consider hiking and direct exposure to the Sun, you may as well triple that water requirement. These people were likely dehydrated before even starting out on their hike. I'll just bet they were found without any water on their person. I basically live next to White Sands National monument and have walked the white Gypsum Dunes many times. Imagine walking up and down hill in heavy sand and you'll begin to know the physical exertion required to traverse this area, which would have aggravated dehydration. This couple likely became disoriented as well and, as likely, could not get their bearings. They should have picked out a landmark in the distant and periodically looked to that landmark to maintain their position as they hiked the Monument. They should have used their cell phone to call the Ranger's office to report an emergency before it ever got as far as they did. If they could have explained what make/model their vehicle was, the Park Rangers could have picked up their trail there and help would have been arriving soon after that. 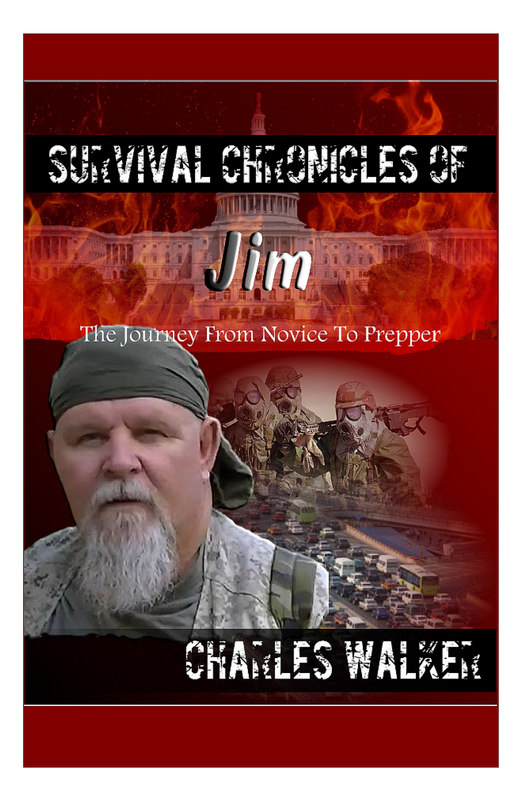 And it simply does not pay to wander from your vehicle without any survival kit and water. Even if you planned on walking one mile away then coming right back, what if you fell and broke your leg? What if you failed to tell anyone where you were going? It may be 24-72 hour before someone starts looking for you or finds you - that is plenty of time to die. "- Charlie!